Security is a major issue for companies providing financial services. The nature of security threats to such companies is mostly of two kinds, identity and access. Financial institutions need to monitor the access to crucial data, and see to it that there is no fraud committed through impersonation. While taking care of security issues, financial sectors must also keep in mind costs, maintenance, and updates etc. 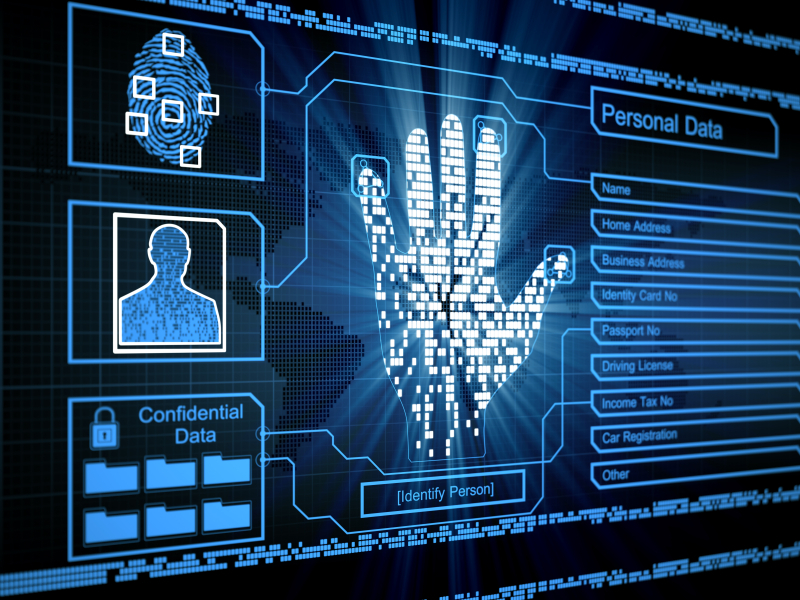 Identity and access management is about applying the right technology to security applications. Today, security is about automation, aligning products, platforms, and utilizing professional services. 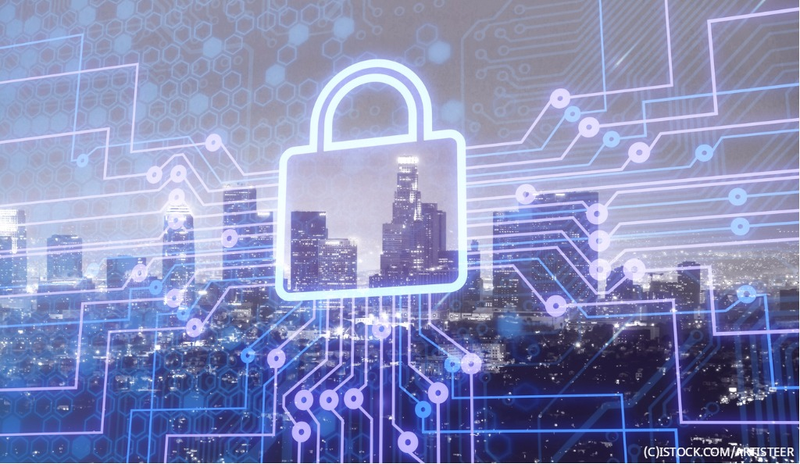 From isolated systems to integrated security solutions, enterprise security has come a long way. 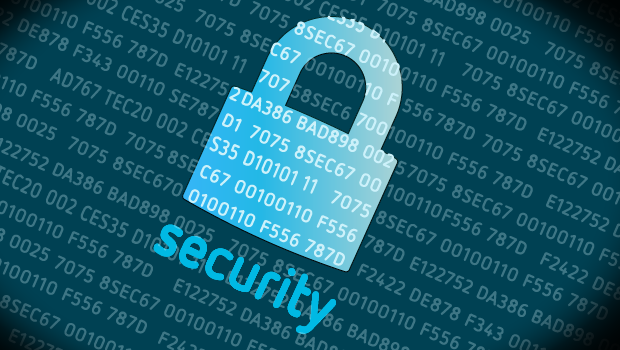 Here are some things to keep in mind when building an enterprise security system. Consider the cost of the application, maintenance, and whether it will help your business become more productive. Can the system enforce a planned password policy? Will it be able to restrict certain kinds of access to certain users? Is the security service easy to use? Can it be accessed from a central location? Before setting up an enterprise security service, you need to go in for a comprehensive financial services audit. This will help you identify the strengths and weaknesses of your security system. The audit should ideally touch on the following areas. This will map the state of security preparedness of your company. Do a review of the existing threats to your financial services. Find out any flaws in the security system. See if the security system complies with various regulations. Suggest ways to improve flawed security applications. 1) Malware attacks on your network. 2) Spyware and Trojan horses.